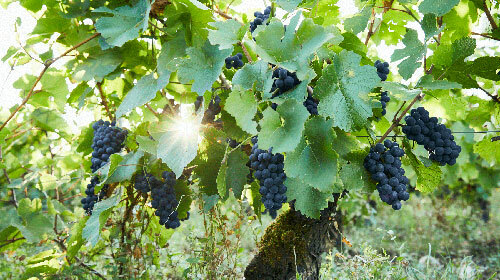 With knowledge comes enjoyment, and we believe wine knowledge can and should be available to everyone. 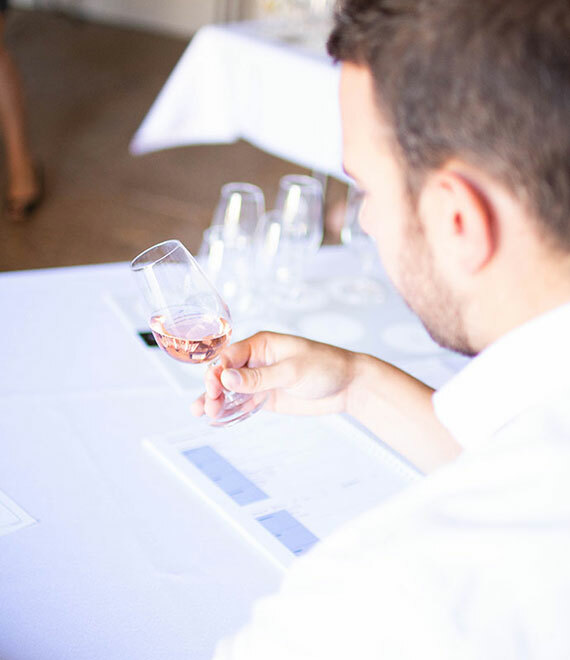 Our mission is to share our more than 300 years of expertise and create more educated wine enthusiasts around the world. 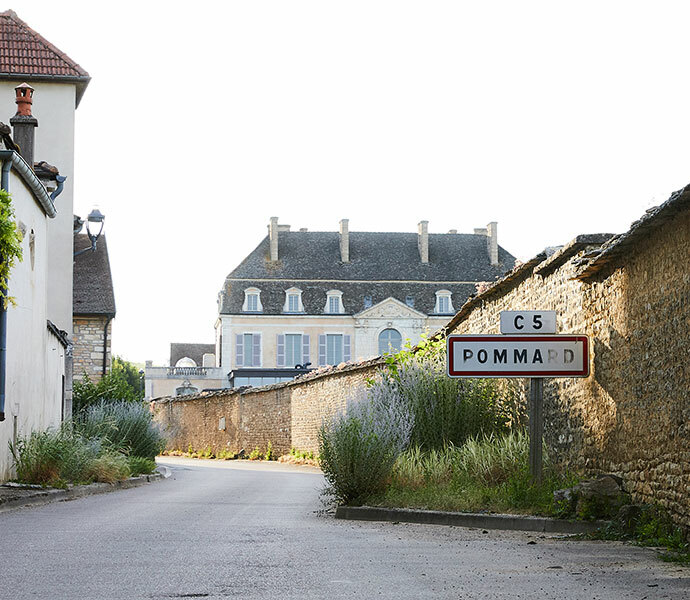 Rooted in the heart of Burgundy, École V combines a modern education program in cooperation with the Wine and Spirit Education Trust (WSET), centuries of experience, and a hands-on classroom. 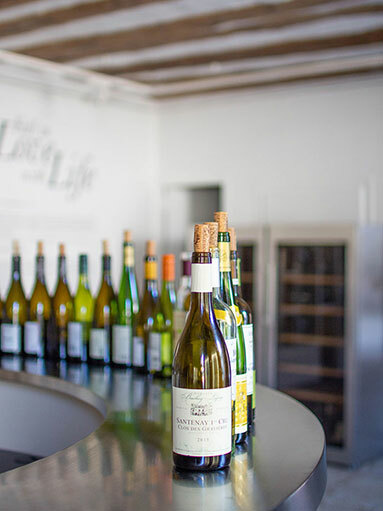 Our programs offer an immersion into a biodynamic ecosystem and the daily life of a vigneron and a winemaker. Become one of us, and encounter the methods of managing a vineyard, making wine and assessing the results, unveiling your inner wine critic. 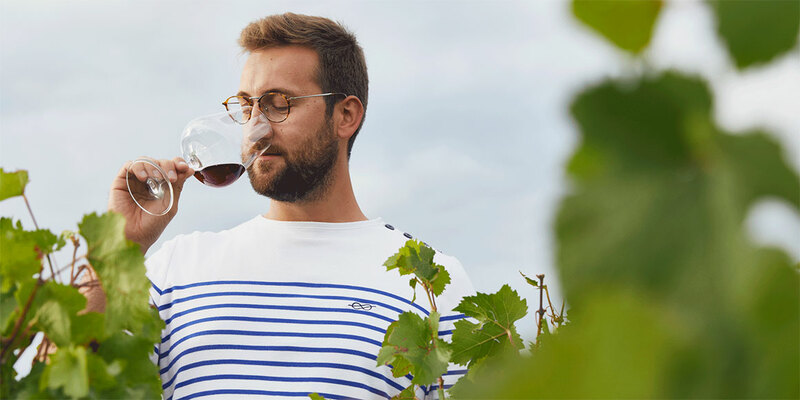 Our three different WSET programs, offered in French and English, mix academic classes, time in the vineyard and tasting sessions. 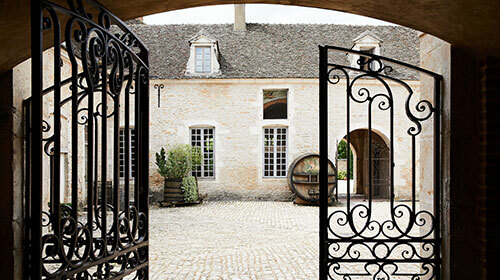 We offer dedicated sections on Burgundy with access to unparalleled Burgundy experts. 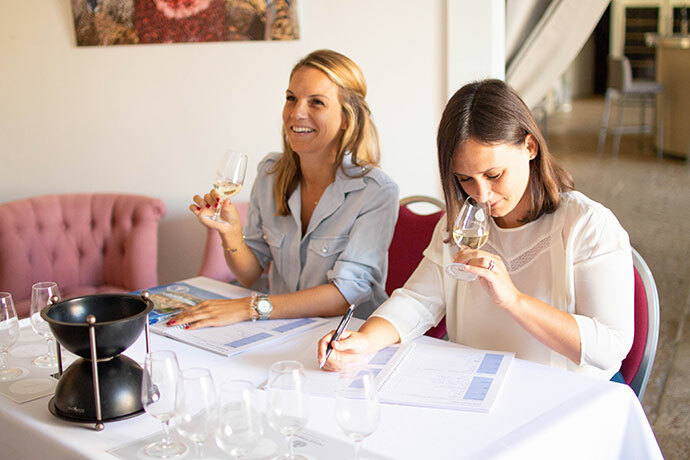 Leading to a globally recognized certification, WSET trains the best wine professionals and amateur enthusiasts around the world. Will you be next? 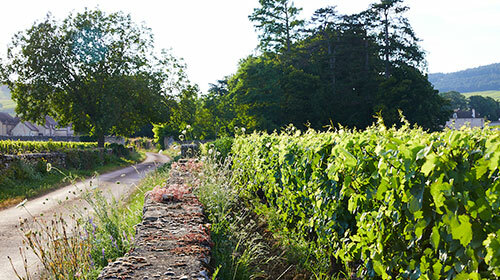 Did you know if you are working in France, WSET courses are eligible to government funding. For further information, please call us: + 33 3 80 22 07 99 from 9.30am to 6.30pm . 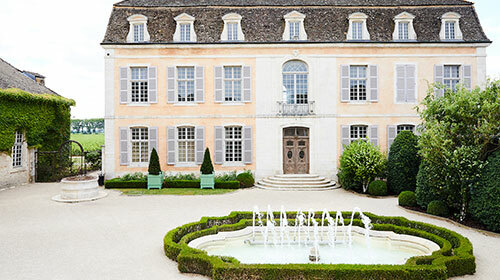 You can also send us an email: education@chateaudepommard.com.